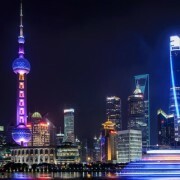 The Chinese digital economy can’t be slowed down. Here’s a look at how and why. 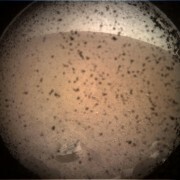 Last night’s 10 minutes of terror as the InSight Mars Lander descended to the Martian surface at 12,300 MPH were a nail-biter for sure, but now the robotic science platform is safe and sound — and has sent pics back to prove it. The first thing it sent was a couple pictures of its surroundings: Elysium Planitia, a rather boring-looking, featureless plane that is nevertheless perfect for InSight’s drilling and seismic activity work. The images, taken with its Instrument Context Camera, are hardly exciting on their own merits — a dirty landscape viewed through a dusty tube. 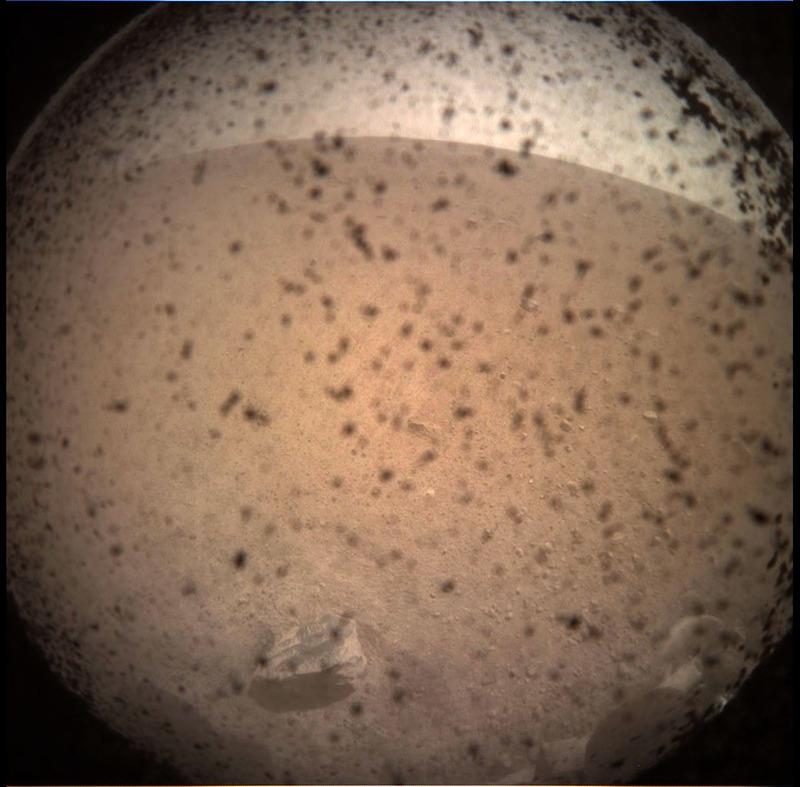 But when you consider that it’s of an unexplored territory on a distant planet, and that it’s Martian dust and rubble occluding the lens, it suddenly seems pretty amazing!